In recognition of Veterans Day this year, our agency is participating in an Allstate Helping Hands in the Community group grant for Veterans! This is specifically benefiting the local VA Hospitals and the USO Northwest. There are currently 650,000 men, women and children in our region that receive services from USO Northwest annually. 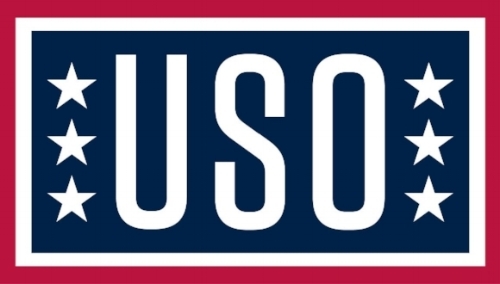 The USO Northwest provides support to those who need it the most including military deploying overseas and returning home, military families, wounded vets and their families and families of the fallen. Where: You can place your items in our donation box in our agency office! We’re open between the hours of 8 am to 5 pm, Monday through Friday. We will be dropping off the donations the following week so we appreciate your support!